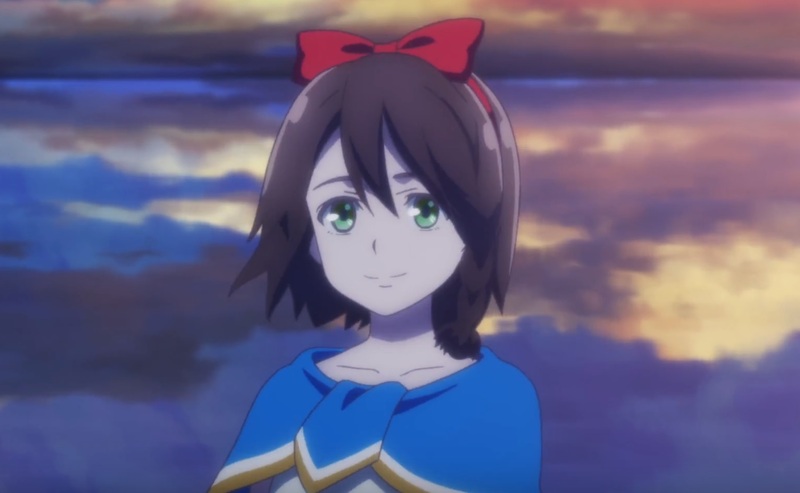 The musical themed fantasy anime series Lost Song is now available to view on Netflix UK in its entirety with an English Dub soundtrack as well as in it’s original Japanese audio format. Synopsis: War looms over the kingdom of Neunatia, where two young women are both burdened and blessed by the power of song. As part of this new anime addition to Netflix fantasy-themed fans will be able to enjoy the complete season with all twelve episodes presented in both English and Japanese audio tracks (with English subtitles). Additional audio languages are also available and are listed on the series page listing. As per usual only those with a valid Netflix UK subscription will be able to watch Lost Song.